and currently holds the rank of godan, or 5th degree black belt. Over the course of his competitive career, Scott had tremendous success, becoming the first American to win a gold medal in the Paralympic Games in 2000. He also won bronze medals in the 1996 and 2004 Paralympic Games. 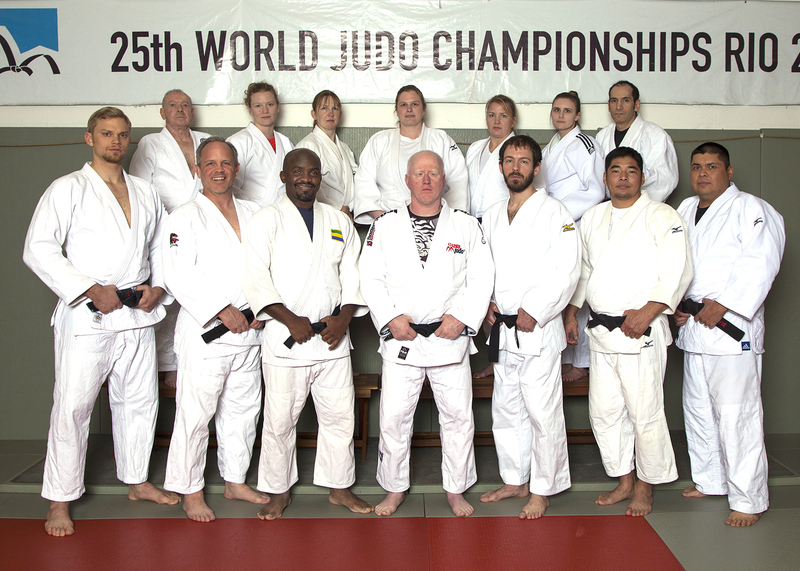 In addition, he was the IBSA World Judo Champion in 1998 and won a pair of World Championship bronze medals in 1995 and 2002. 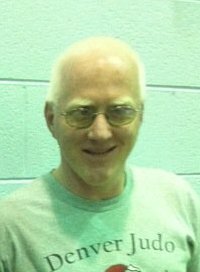 In 2007 Scott retired from competition and was selected as the assistant coach for the 2008 Paralympic Team. 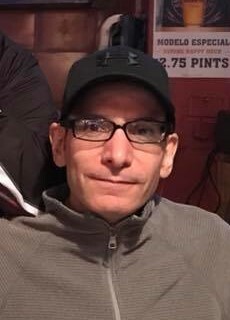 In 2009 he became the head coach for the national visually impaired program and served as the head coach for the US Paralympic Judo team at the 2012 Paralympic Games in London, England and 2016 Paralympic Games in Rio de Janeiro, Brazil. In 2009, Scott was selected by the US Olympic Committee as the Paralympic Coach of the Year. 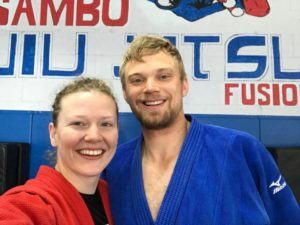 Scott became the head coach of Denver Judo in 1999 and he and Heidi have worked diligently to make the program one of the most successful in Colorado. 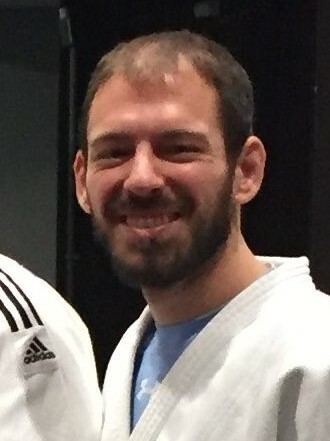 Expanding the club to include classes for children, beginners and competitive players, and opening classes to the visually impaired on a fully integrated basis, Scott has lead Denver Judo students to multiple medals at the national and international level. 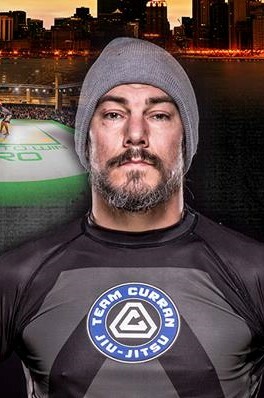 In 2014, Scott started Brazilian Jiu Jitsu with Alchemy Martial Arts and currently holds the rank of blue belt. 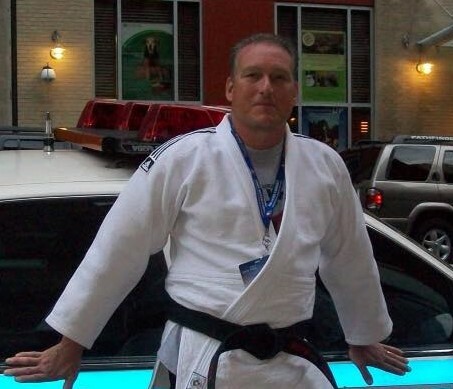 Scott is also a certified coach with USA Judo at the International “A” Level. rank of godan, or 5th degree black belt. Heidi has had competitive success at every stage of her career, medaling multiple times at national tournaments at the junior, high school, collegiate, senior, and masters levels. 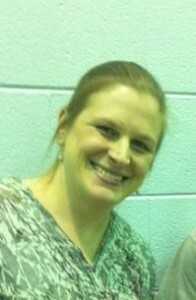 She has won 11 medals at the USA Judo Senior National Championships. She represented the United States at the 2005 and 2007 World Championships and at the 2005, 2007 and 2008 Pan American Championships. 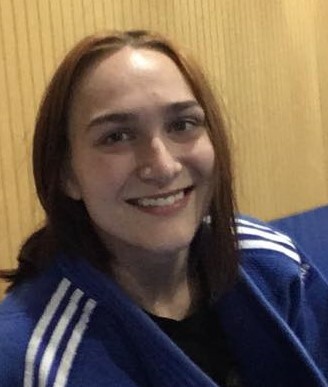 She finished the 2007 Pan American Championships with a bronze medal. 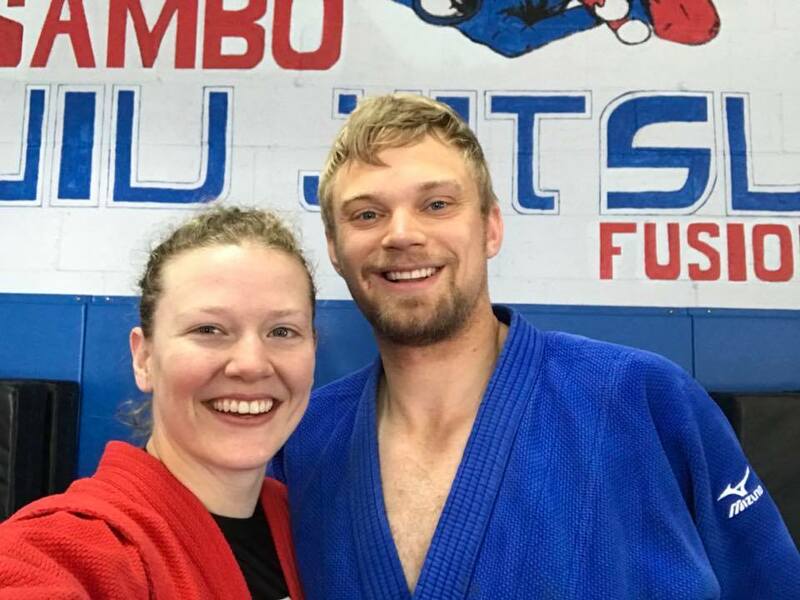 Heidi moved to Denver in 1999 and took over Denver Judo with her husband Scott. 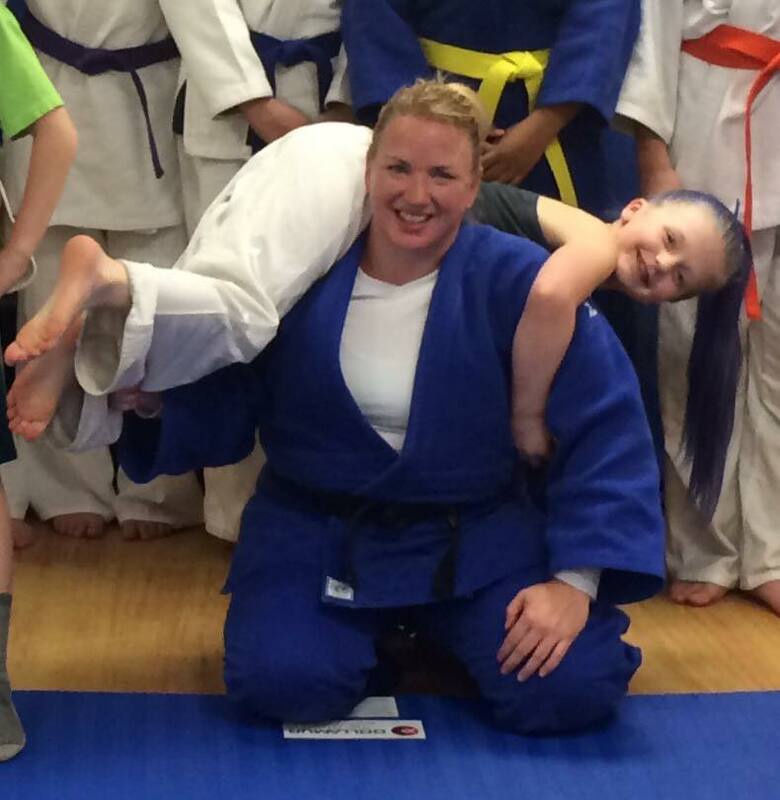 Through Scott, Heidi became involved in the US Paralympic judo program and has served as a coach for the national team many times, including serving as the assistant instructor for the 2012 Paralympic Games in London and the 2016 Paralympic Games in Rio de Janeiro. 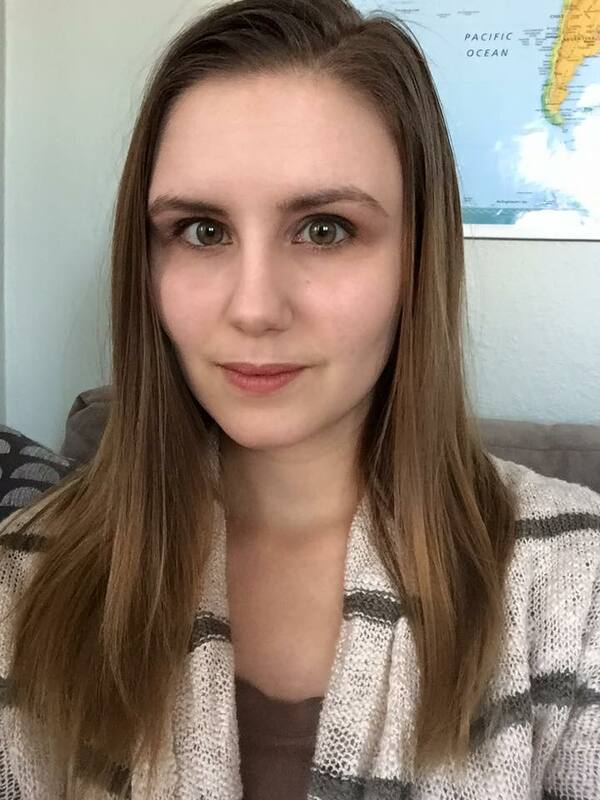 Heidi serves as head instructor and executive director of Denver Judo and enjoys teaching the youth and senior competitive classes. Visitors are always welcome and we encourage you to try a free introductory class before you join! 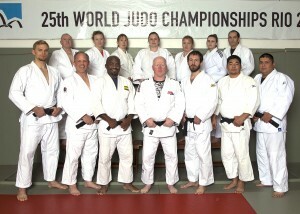 For more information contact us at 303.591.9563 or info@denverjudo.com.